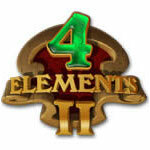 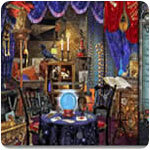 4 Elements II (pc) - Unscramble the Book of Magic and set the fairies free! 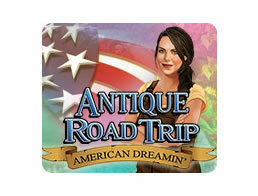 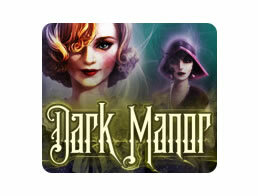 Antique Road Trip: American Dreamin' (pc) - Scour the country for antiques with the help of james and grace. 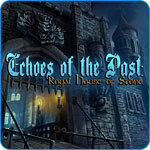 Echoes of the Past: Royal House of Stone (pc) - Save the castle's inhabitants from a stony curse. 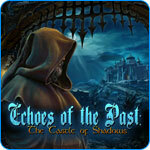 Echoes of the Past: The Castle of Shadows (pc) - A painting has come to life and asks for help! 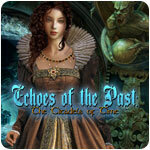 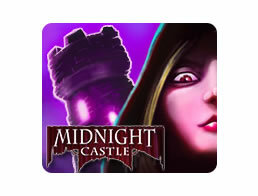 Echoes of the Past: The Citadels of Time (pc) - Save the museum from the witch! 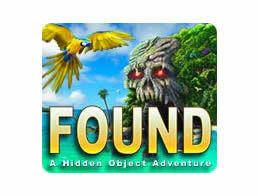 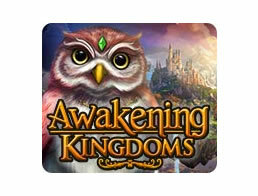 Found (pc) - Explore exotic islands in this never-ending hidden object game! 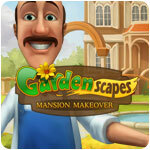 Gardenscapes: Mansion Makeover (pc) - Renovate your mansion by cleaning it from top to bottom! 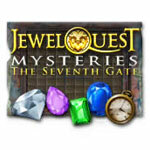 Jewel Quest Mysteries: The Seventh Gate (pc) - Match precious jewels as you travel across Greece! 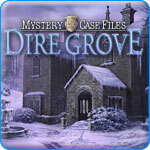 Mystery Case Files: Dire Grove (pc) - 4 missing students and a terrifying legend! 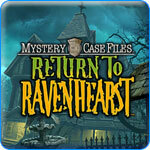 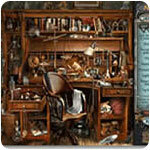 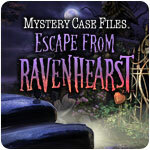 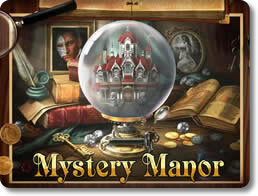 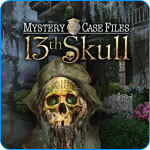 Mystery Case Files: Huntsville (pc) - Collect clues to solve Huntsville's mysterious crime wave! 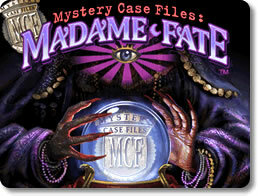 Mystery Case Files: Prime Suspects (pc) - Catch the thief responsible for stealing the Queen's diamond!